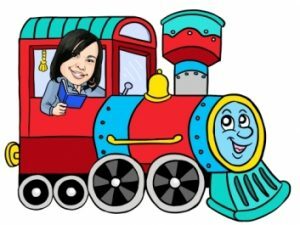 People have been saying that picture books are changing; that soon we won’t even recognize them. Although I fought this notion with all I had, I finally agree with the so-called experts. After reading America the Beautiful: Together We Stand, by Katharine Lee Bates (1893), I now realize that picture books are definitely not what they used to be; they’re better, because they are becoming works-of-art. In America the Beautiful, the editors of Orchard Books take Ms. Bates’ timeless lyrics and pairs them with dynamic quotes from selected American presidents like Thomas Jefferson and Jimmy Carter, then balances them with stunning illustrations from some very talented American illustrators. or if we wait for some other time. The underside of the cover jacket. But America the Beautiful is not just a thing of poetic beauty; it is aesthetically beautiful, too. The cover immediately captures the picture book lover’s imagination with an unforgettable illustration of fifty-one happy, hopeful children of all colors standing side-by-side, row-by-row, in American flag formation, reaching for the stars. 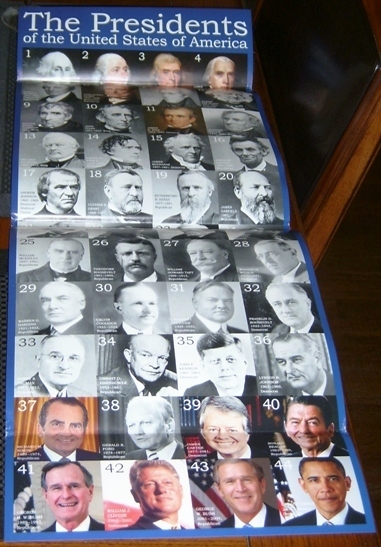 Underneath the cover jacket is another surprise; the jacket itself is a collectible poster of all forty-four presidents that can be framed and hung on the wall, if the teacher, librarian or private owner desires. 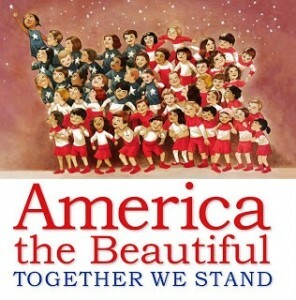 And the visual beautify does not stop there; the first page opens with the inspiring words, “O beautiful, for spacious skies,” and illustrator Chris Soentpiet captures the spirit of these words with another picture of laughing, cheering children of various races and nationalities, waving their flags as fireworks sparkle in the background. It’s all about the children in this book, with earth-toned illustrations of child athletes, child-environmentalists planting trees, and even adventurous children playing explorer games. There is also, among others, a haunting illustration of a young African American boy remembering his ancestors, and a heartwarming illustration of hopeful immigrants enjoying their freedom on a typical American day. America the Beautiful is “Made in America” personified, and smart educators would do well to secure a copy (or two, in case one grows legs) for their own classrooms or library shelves. 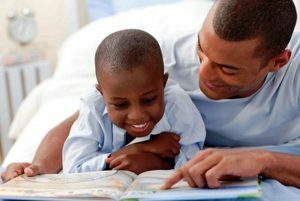 Of course, very young children may need teacher or parental assistance reading and understanding the presidential quotes, but that should be easily remedied. 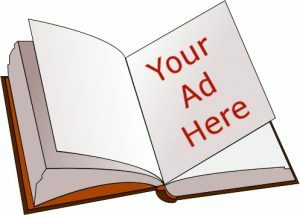 There are several indices in the back, including a layout of national landmarks and symbols, a section that describes our democracy, a short bio on Katharine Lee Bates, and a full page with the lyrics to America the Beautiful. This lovely book will also fare well in Churches and public libraries, and though some make think it more fitting for the elementary grades, it might serve as a great social studies, civics or citizenship story starter in the upper grades. Best wishes, and…oh say, can you see!